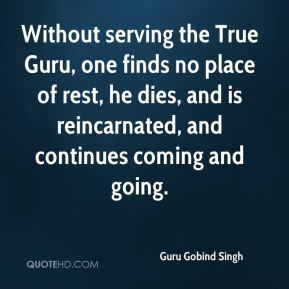 Without serving the True Guru, one finds no place of rest, he dies, and is reincarnated, and continues coming and going. 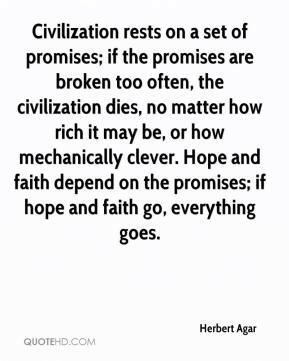 Civilization rests on a set of promises; if the promises are broken too often, the civilization dies, no matter how rich it may be, or how mechanically clever. Hope and faith depend on the promises; if hope and faith go, everything goes. 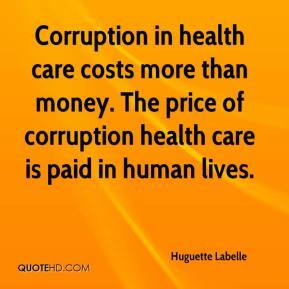 Corruption in health care costs more than money. 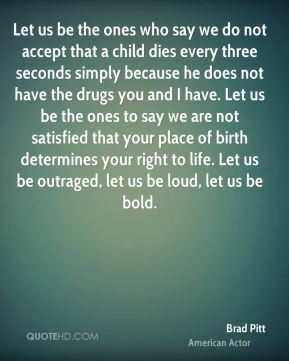 When an infant dies during an operation because an adrenalin injection to re-start her heart was actually just water- how do you put a price on that? 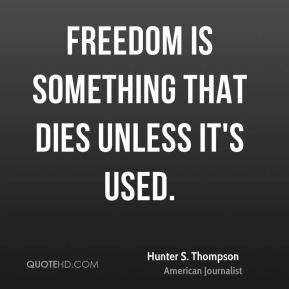 The price of corruption in health care is paid in human suffering. 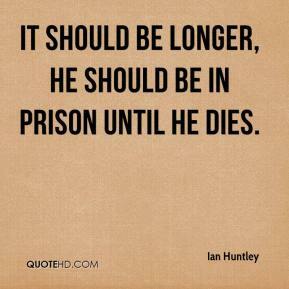 It should be longer, he should be in prison until he dies. 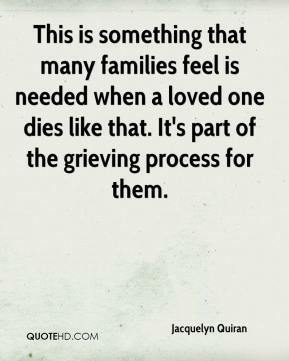 This is something that many families feel is needed when a loved one dies like that. 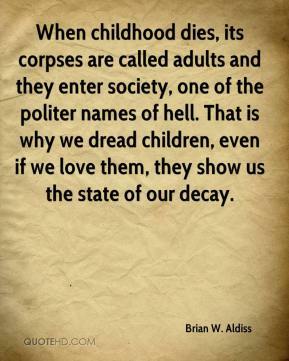 It's part of the grieving process for them. 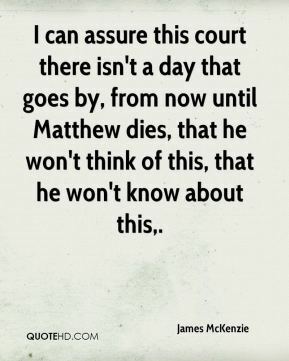 I can assure this court there isn't a day that goes by, from now until Matthew dies, that he won't think of this, that he won't know about this. 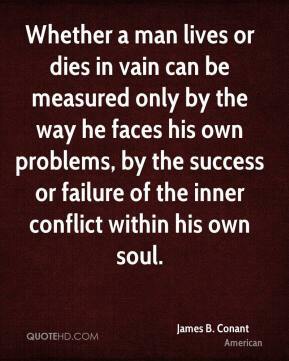 Whether a man lives or dies in vain can be measured only by the way he faces his own problems, by the success or failure of the inner conflict within his own soul. 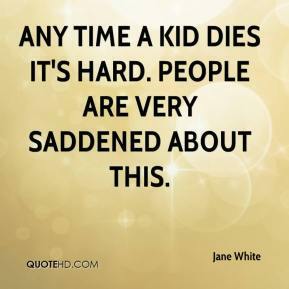 Any time a kid dies it's hard. People are very saddened about this. 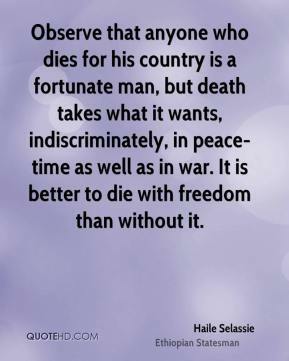 One always dies too soon - or too late. 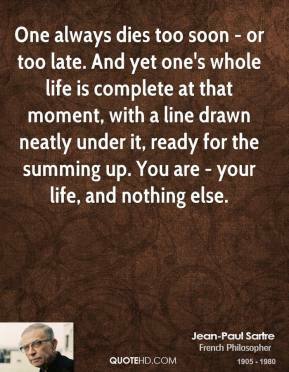 And yet one's whole life is complete at that moment, with a line drawn neatly under it, ready for the summing up. You are - your life, and nothing else. 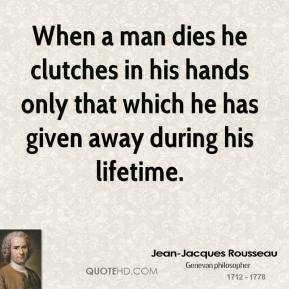 When a man dies he clutches in his hands only that which he has given away during his lifetime. I've heard people say, 'I wish I'd asked Mama.' When everybody dies, a certain amount of history is buried with that person. 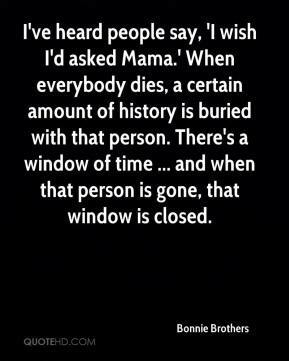 There's a window of time ... and when that person is gone, that window is closed. 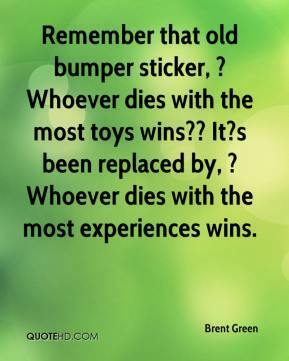 Remember that old bumper sticker, ?Whoever dies with the most toys wins?? 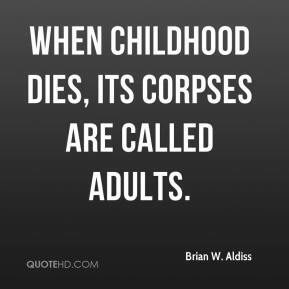 It?s been replaced by, ?Whoever dies with the most experiences wins. 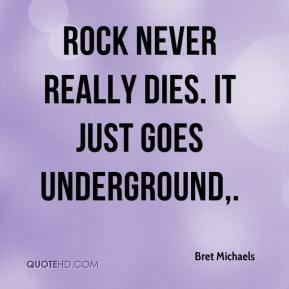 Rock never really dies. It just goes underground. 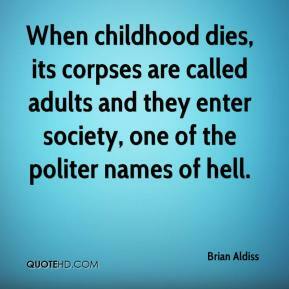 When childhood dies, its corpses are called adults and they enter society, one of the politer names of hell. 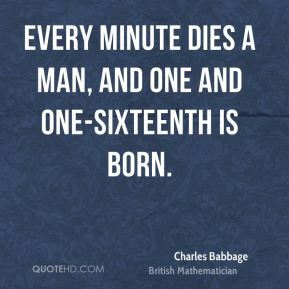 Every minute dies a man, And one and one-sixteenth is born. The happy married man dies in good stile at home, surrounded by his weeping wife and children. 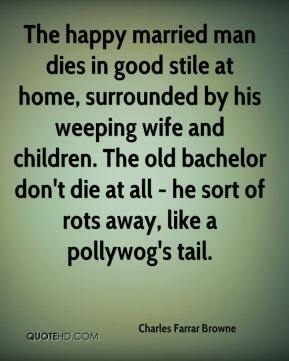 The old bachelor don't die at all - he sort of rots away, like a pollywog's tail. 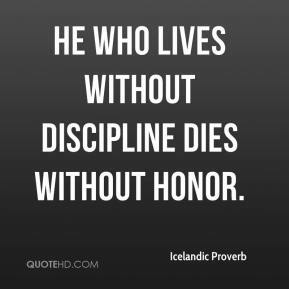 Quite often one person in the relationship has been predominantly the money manager. 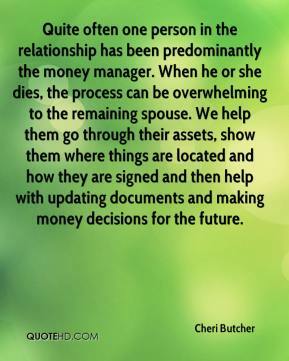 When he or she dies, the process can be overwhelming to the remaining spouse. We help them go through their assets, show them where things are located and how they are signed and then help with updating documents and making money decisions for the future. 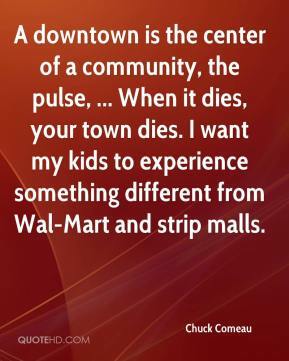 A downtown is the center of a community, the pulse, ... When it dies, your town dies. I want my kids to experience something different from Wal-Mart and strip malls. I believe that's excessive. The idea is to ensure people's safety. 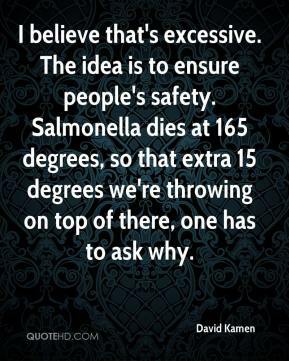 Salmonella dies at 165 degrees, so that extra 15 degrees we're throwing on top of there, one has to ask why.